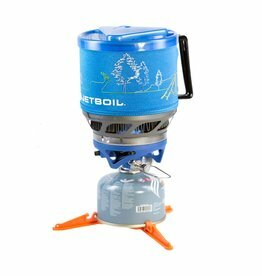 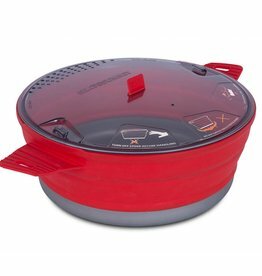 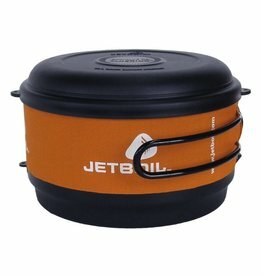 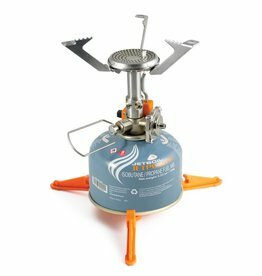 Compliment your Jetboil® or Eureka!® multi-burner campstove with a side burner that can rapid boil water for drinks or food. Attaches to the JetLink™ fuel output port of the Genesis, Spire & Spire LX stoves. 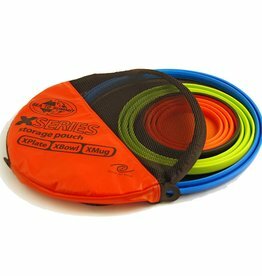 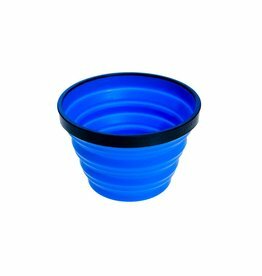 The X-Set™ 3-Piece includes one X-Bowl™, one X-Plate and one X-Mug™. 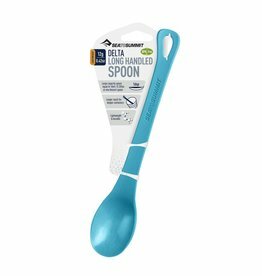 This durable, compact and space saving dinnerware set comes in a lightweight zippered Ultra-Sil™ storage pouch. 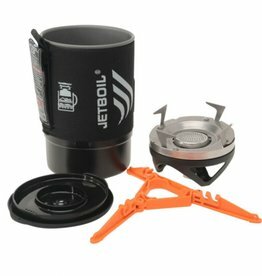 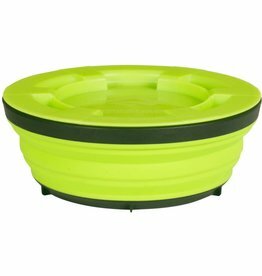 ​For the serious alpinist, the Jetboil Joule Alpinist Kit includes a windscreen, hanging kit, and unique cozy design which is ideal for use in extreme climates. 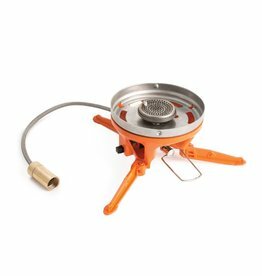 The ultra-stowable, single burner stove that unleashes the power of a professional range. 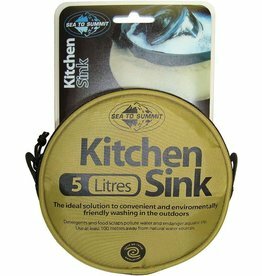 Our sinks are great for collection and carrying of water for purification, cooking, washing dishes or personal bathing.